I am so excited to pair up with Days with Grey and the Mama Workshop for this summertime reading series that encourages you to cook with books! 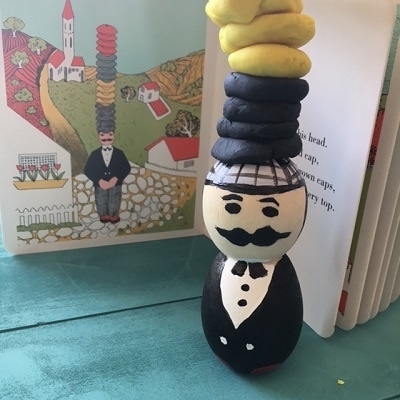 As an extension to their book boxes, we are now adding on a fun thematic recipe that you and your kids can create after you read the monthly book. 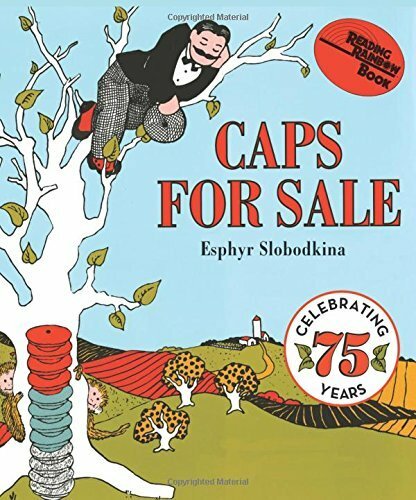 This month, we featured the classic book, "Caps for Sale" (affiliate link). Reading this book would not be complete without a fun, frozen take on monkey tails. 1. Line a cookie sheet with parchment paper, then cut bananas in half crosswise and peel each half. Place on lined cookie sheet. 2. Using popsicle sticks, gently insert popsicle stick into the cut end of each banana. Return to lined cookie sheet and continue to do this with each banana half. When finished, transfer baking sheets with bananas into the freezer for 2-3 hours, or until frozen. 3. 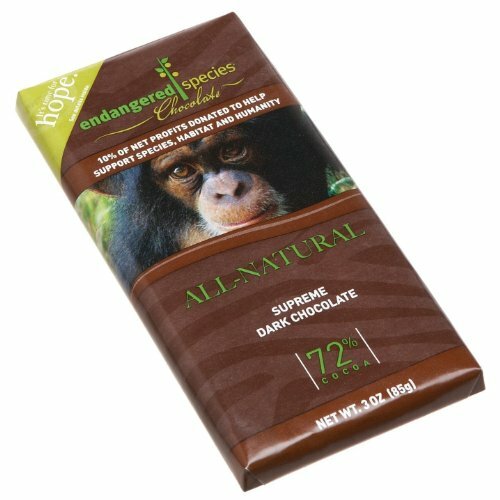 Break chocolate bar into pieces. Heat in a glass bowl for one-minute. Stir with a silicone spatuala, then return to microwave to heat in 15 second intervals until chocolate is melted. Stir between each interval to ensure chocolate is evenly heated. 4. Remove cookie sheet from freezer. Using a silicone spatula, gently cover frozen banana halves with chocolate. One chocolate bar will be enough to drizzle all eight halves. For a little more decadence, two bars will fully cover all eight banana halves. 5. Immediately after covering each banana half with melted chocolate, gently sprinkle sprinkles, cacao nibs, or other toppings of choice* onto chocolate banana. Return covered banana to lined cookie sheet until chocolate has hardened. Enjoy immediately or return to the freezer until ready to eat! *Get creative with toppings! Try coconut flakes, slices almonds, or crushed peanuts (avoid as a choking hazard depending on age of child). 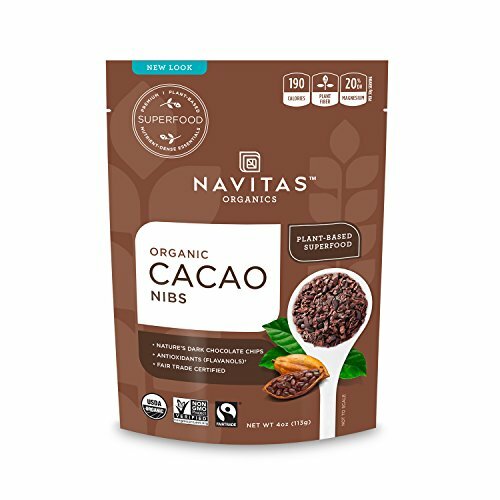 In order to make this recipe safe for the nut-free child, we chose to use chocolate only. Please note the following are affiliate links. None of these cost more to you to use, but by ordering through the links below, it does give Veggies & Virtue a little financial love to keep after my mission! For more info, please visit my privacy page. These chocolate-covered bananas on a stick are sure to be a fun addition to any summer day. So be sure to also check out the book boxes on Beth and Lu's sites also! This can become a engaging and edible activity for you and your littles to enjoy all month long. If you and your kiddos make these frozen monkey tails or a book box, we would love for you to share! When you post your picture, just be sure to tag me (@veggiesandvirtue), Lu (@themamaworkshop), and Beth (@dayswithgrey) on Instagram. It will be fun to see everyone's creations! If you are curious how to get even more use out of this classic kid's book, be sure to check out Days with Grey and The Mama Workshop for their monthly book boxes ideas. They are experts at getting kids involved with story=telling and reading stories in a way that helps our preschoolers with kindergarten-readiness (something I know nothing about!). I just love the ideas they share this month for "Caps for Sale." To get more info on how to do this cute activities below, click here for Days with Grey's pom pom stacking activity or click here for The Mama Workshop's wooden peddler activity!